The inability to tolerate foods and/or environmental factors, also known as sensitivity or intolerance, induces chronic activation of the innate immune system and causes inflammatory processes. This inflammation has been linked to many chronic conditions, including: digestive disorders, autoimmune diseases, headaches, migraines, obesity, chronic fatigue, ADD, aching joints, skin disorders, arthritis and many more. 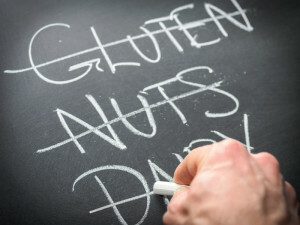 How does food sensitivity differ from classic food allergies? True food allergies are foods that trigger the immune system to produce massive amounts of the chemical histamine that leads to anaphylaxis. This potentially fatal condition can cause the throat and esophagus to swell, cutting off air from the lungs, or may simply cause hives, skin rashes, and other non-life-threatening reactions. This type of response is called a type I hypersensitivity reaction, caused by the degranulation of mast cells or basophils that is mediated by Immunoglobulin E (IgE). This is an immediate response. Food sensitivity testing is NOT an “allergy” or IgE test. Standard allergy tests, such as skin testing or RAST are not accurate for delayed type reactions to foods and chemicals. 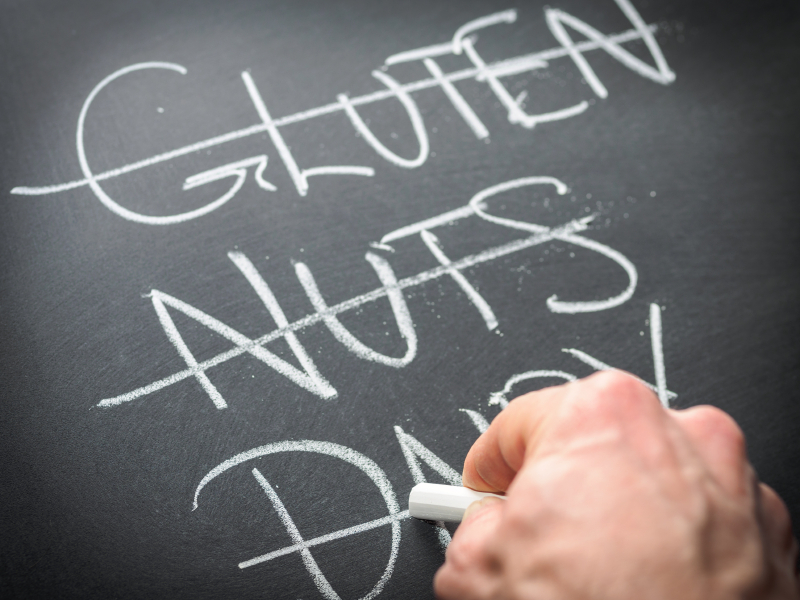 Food sensitivities are actually more common than the IgE response, which causes an immediate reaction. These reactions are more difficult to notice since they can occur hours or even days after consumption of an offending food. In some cases, a person’s reaction to a food may occur several days after eating the offending food and the link between the food and their symptoms may not be connected.